This extremely versatile water-based formula is great for slicked-back or rough textured, high-shine styles. 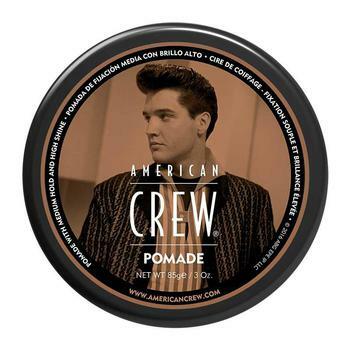 Pomade is excellent for taming curly or straight hair. For hold and shine.